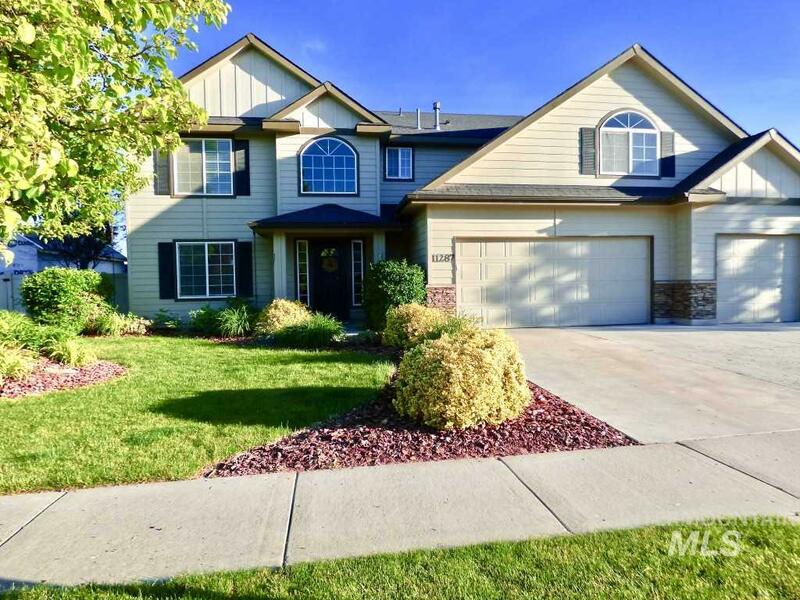 All Westminster homes currently listed for sale in Nampa as of 04/21/2019 are shown below. You can change the search criteria at any time by pressing the 'Change Search' button below. "Beautiful big 5 bed 2.5 bath two story home located in desirable Westminster Sub. Furnace less than 3 years old, awesome master bath w/walk in closet. Bonus area for hang out or homework, great formal dining or living area off kitchen. Open kitchen family room with eating area. Wonderful fully fenced back yard with double gate to park your RV or toys. Plenty of room to grow your veggies in the garden. Great neighbors and area."